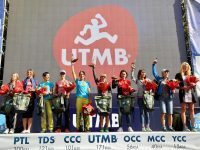 A video interview (with transcript) with Francesca Canepa after her win at UTMB 2018. 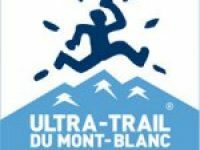 Video of the top-three women finishing UTMB 2018. 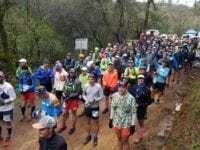 This Week In Running’s trail and ultra recap for April 9, 2018. 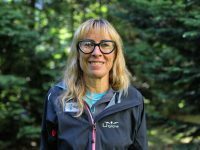 This Week In Running’s trail and ultra recap for May 30, 2017. 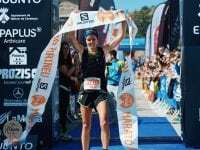 A preview of the 2015 IAU 100k World Championships. Results from the 2015 Eiger Ultra Trail. 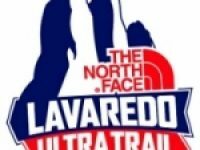 Results from the 2014 The North Face Lavaredo Ultra Trail.